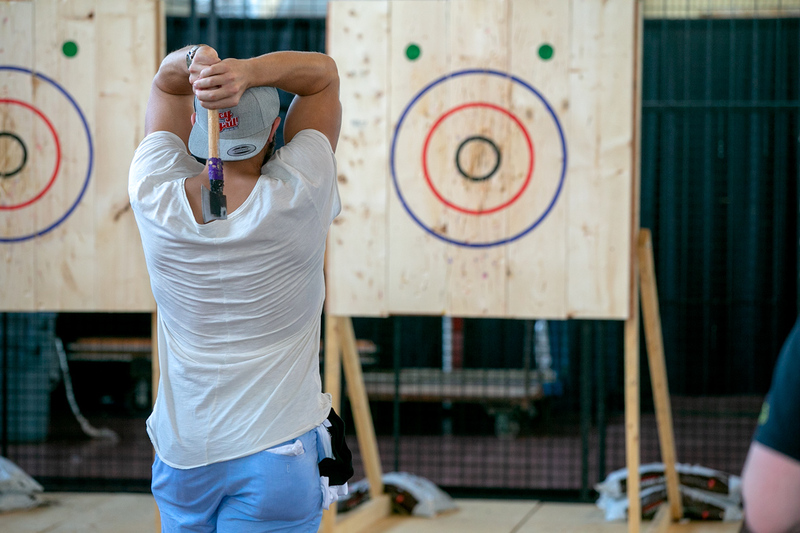 Beer Pong, Axe Throwing, buy your tickets and bring the gang down. Try throwing that small pong ball or an axe. See who can throw the best. There is fun to be had, if that's not for you have a local craft beer and relax to some live music, kick back and enjoy some of Ottawa's best BBQ.